Home>New Songs>FXXXXY Songs> FXXXXY Denounces Love On "Staying Single"
FXXXXY is back with a new track. 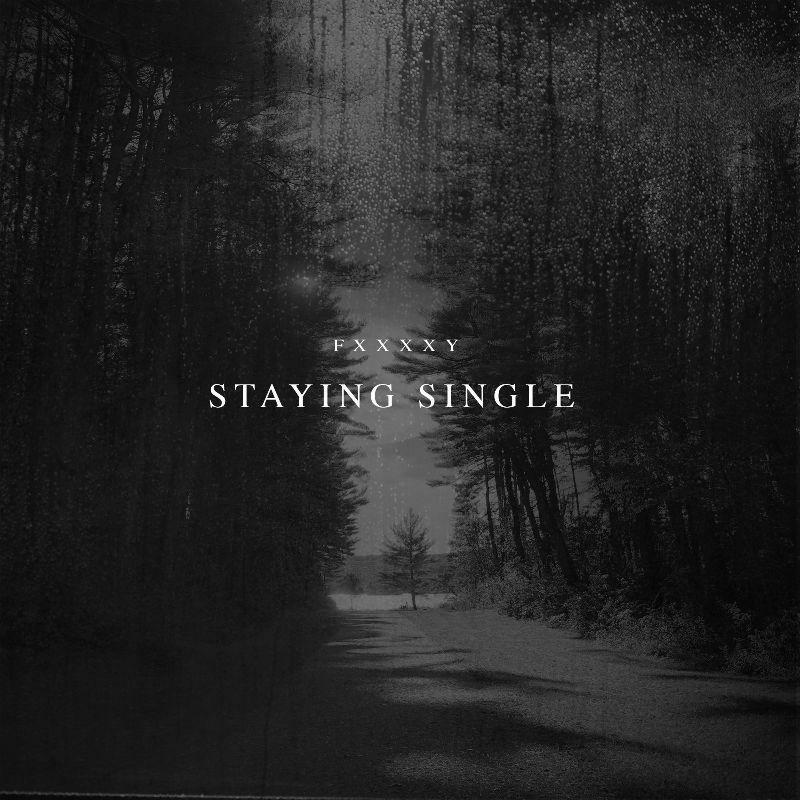 FXXXXY has returned with another moody addition to the catalog with his "Staying Single" track. This time around, the singer brings in lyrics to match the tone as he sings against love rather than for it, brooding over heartbreak and the prospect of choosing to stay single for a while. The new joint is self-produced, just explanation for how cohesive the sound is as FXXXXY vows to stay far away from love and is yet another piece leading up to the Dallas artist's forthcoming project, the follow up to 2017's Flawed Up Shatwy. Upon its release, the project earned FXXXXY solid co-signs from the likes of Earl Sweatshirt and has led him to collabs with names that include Gunna and Lil Durk. Listen to "Staying Single" in full below. Patrik Comes Through With New Track "Keven"
SONGS FXXXXY Denounces Love On "Staying Single"